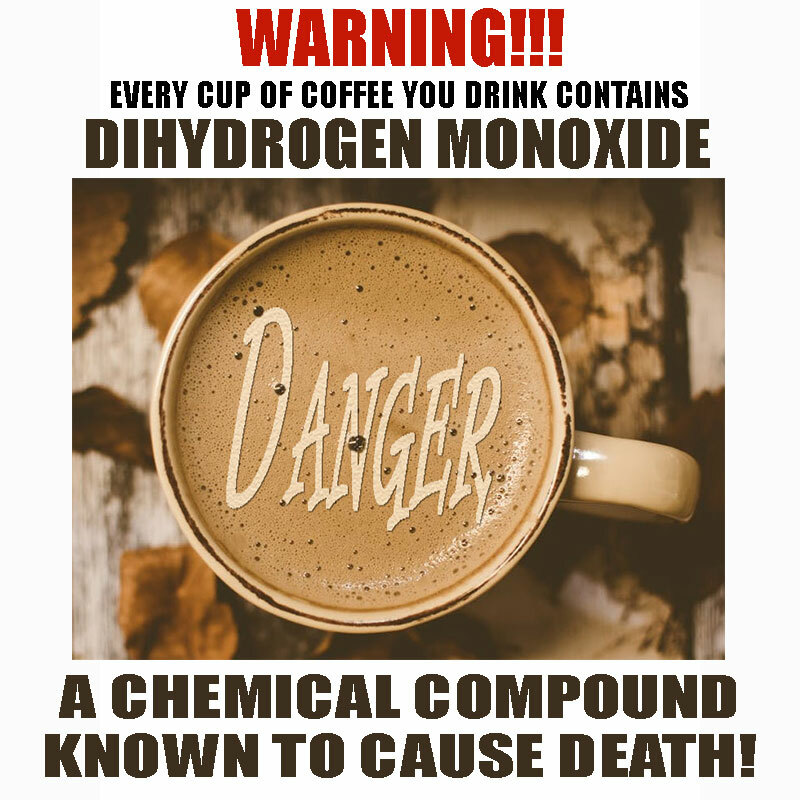 When you pour yourself that first cup of delicious morning coffee, you may not even be aware that it contains Dihydrogen Monoxide, a chemical compound known to cause death in both children and adults. 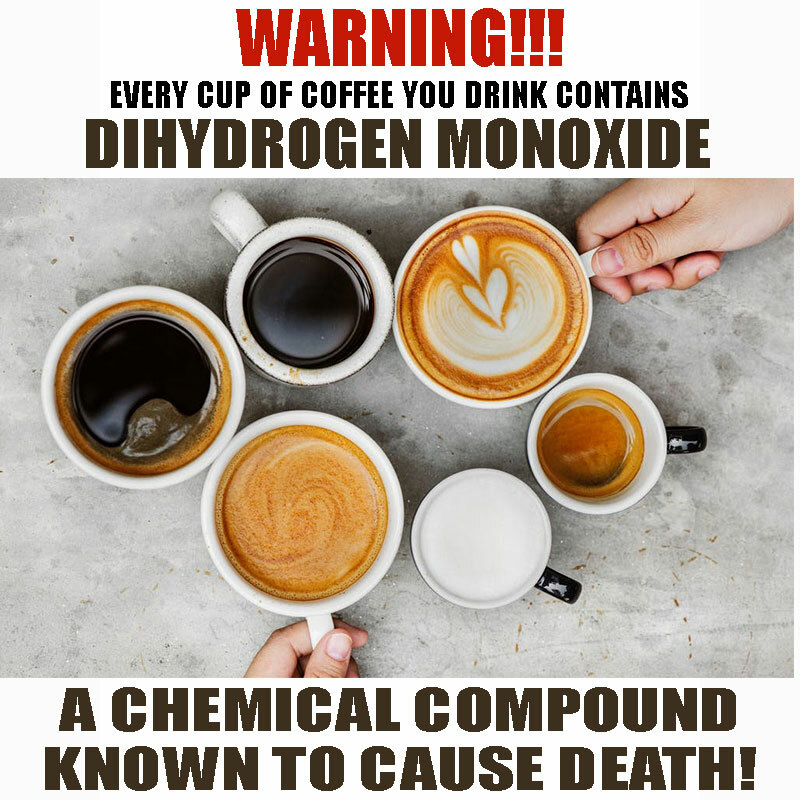 According to DHMO.org/facts.html, the leading authority on Dihydrogen Monoxide (aka DHMO), this unique chemical compound is both colorless and odorless, making it really easy to infuse into our daily cups of coffee. Although you would likely notice if it was missing, you need to ask yourself if it is worth the health risk. Also referred to as Dihydrogen Oxide, Hydrogen Hydroxide, Hydronium Hydroxide, or simply Hydric acid. Dihydrogen Monoxide’s comes from the highly reactive hydroxyl radical, a species shown to mutate DNA, denature proteins, disrupt cell membranes, and chemically alter critical neurotransmitters. The atomic components of DHMO are commonly found in a many caustic, explosive and poisonous compounds including Sulfuric Acid, Nitroglycerine and Ethyl Alcohol. 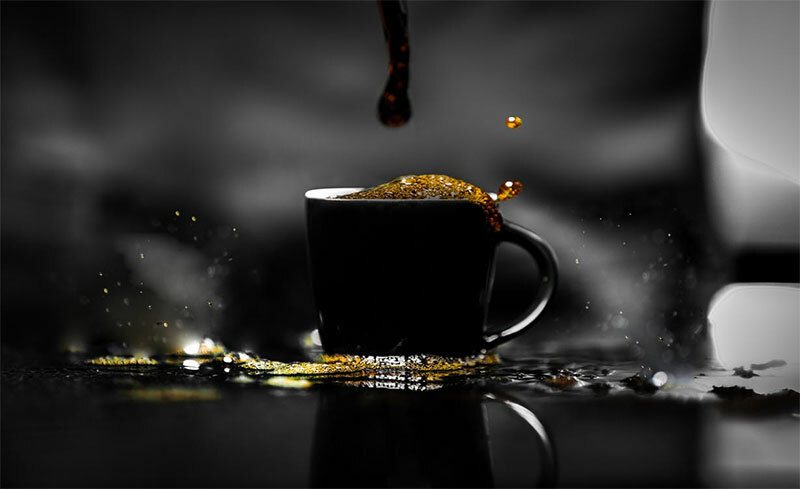 And, yes, it is IN your coffee!!! 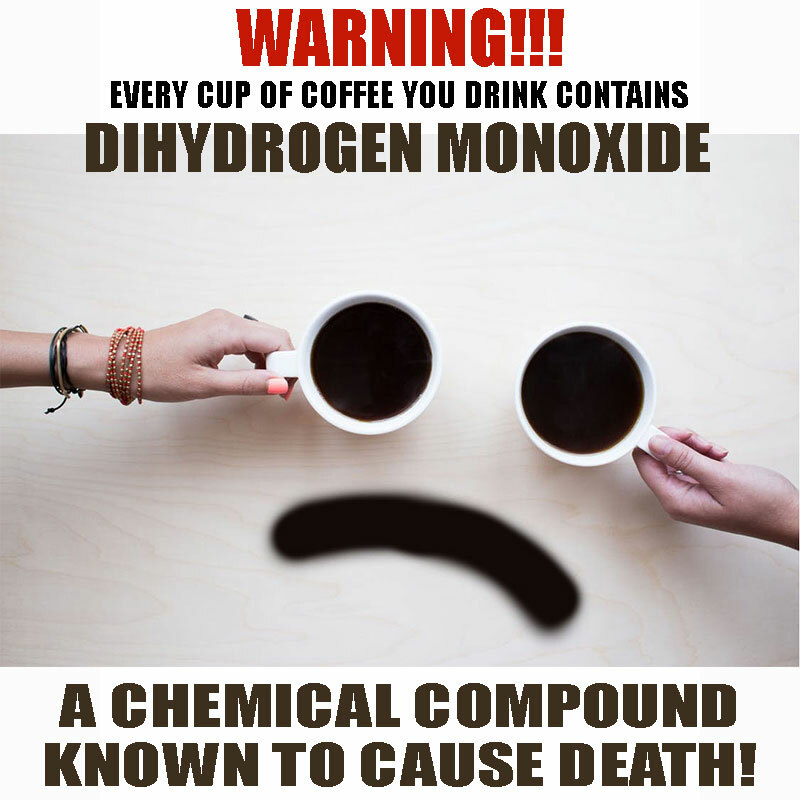 During a recent study, Dihydrogen Monoxide was found in EVERY SINGLE CUP OF COFFEE that was tested! 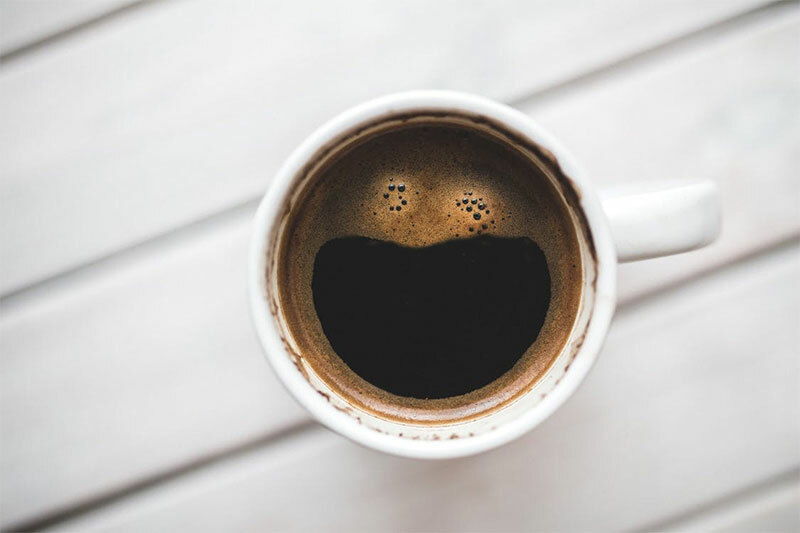 This fact is not readily disclosed to the consumer because – without it – your coffee would not look or taste quite the same. 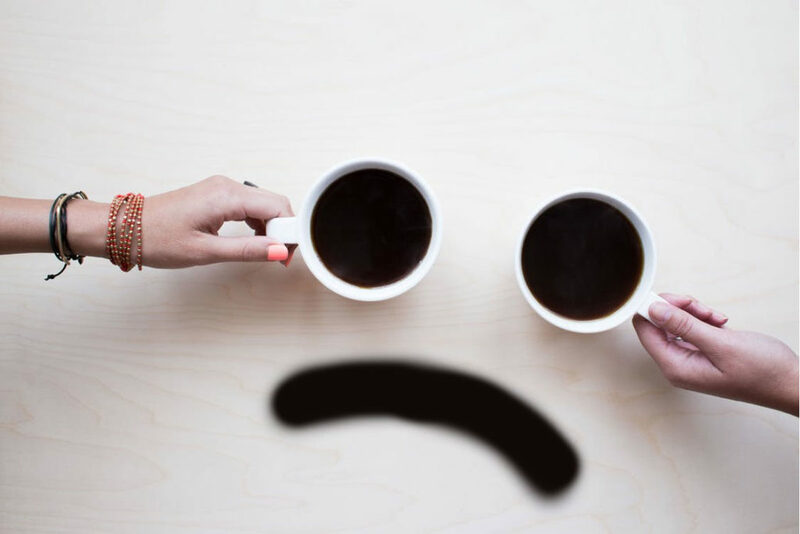 Are coffee retailers putting sales above their customer’s safety??? 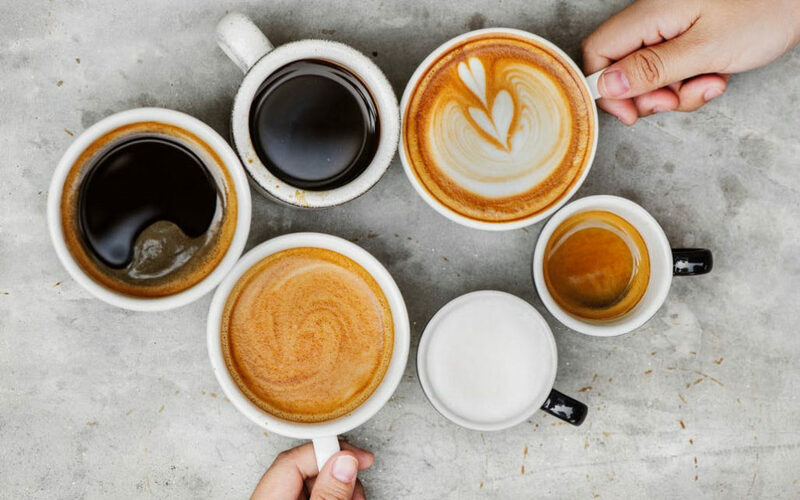 Leading coffee houses, from Starbucks to Dunkin’ Donuts and even the Canadian-owned Tim Hortons franchises do not disclose that this potentially dangerous chemical compound is being ingested with every sip of coffee. They are hoping that the casual consumer won’t realize that they’ve just purchased a cup of coffee that has been contaminated with significant quantities of Dihydrogen Monoxide. And it’s not limited to commercial coffee houses. 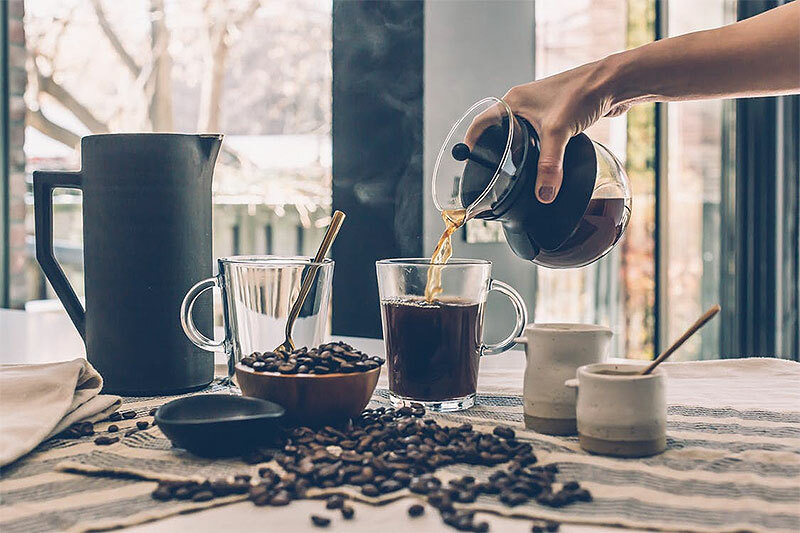 Home brewed coffee, including coffee made by the popular Keurig machines, infuse DMHO into your brew. 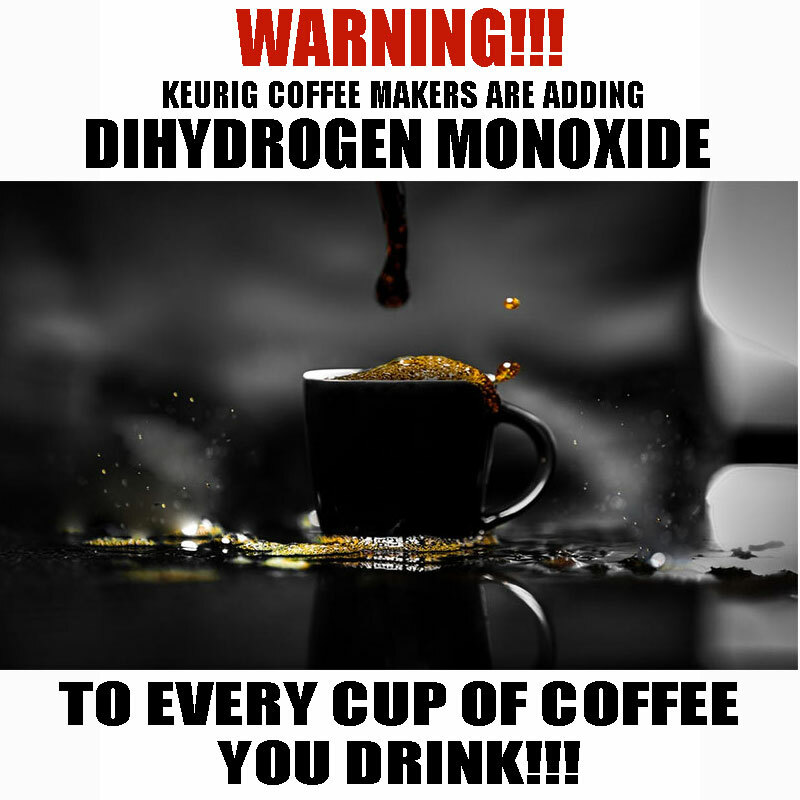 When you think about the other ways that Dihydrogen Monoxide is used, do you really want it in your cup of coffee?? And now comes the really, really important part. April… you guessed it… FOOLS! This post is a bit of a social experiment, partly to show how easily “facts” can be twisted to create a scare-tactic meme for internet consumption, and partly to see how many people are willing to share this type of misleading information without checking the source. 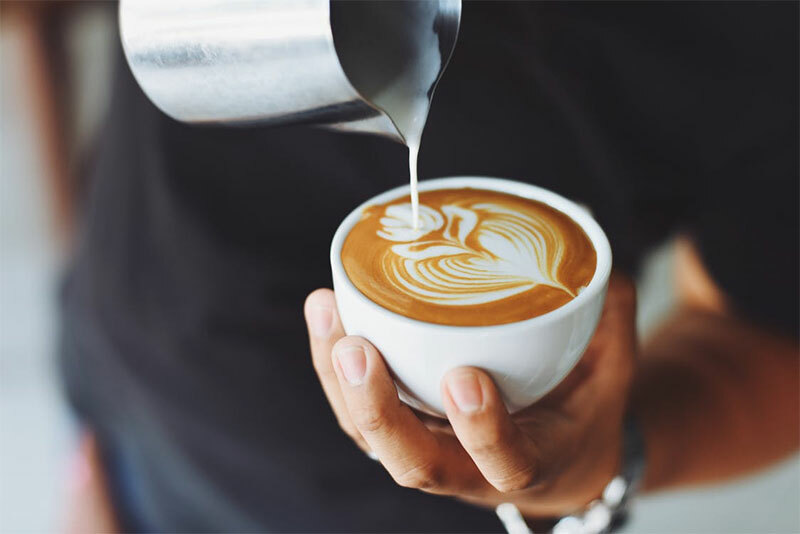 Snopes.com has verified that every cup of coffee you drink does, in fact, contain Dihydrogen Monoxide. That’s because Dihydrogen Monoxide is the technical name for water, a very important element in your cup of coffee. Without it, you’d just be sucking on coffee grinds. And water, in varying forms, has been known to cause death. In fact, it is the leading cause of drowning-related fatalities. Water is used to create Styrofoam and many, many, many other products. And a car wash without water wouldn’t do a very good job. 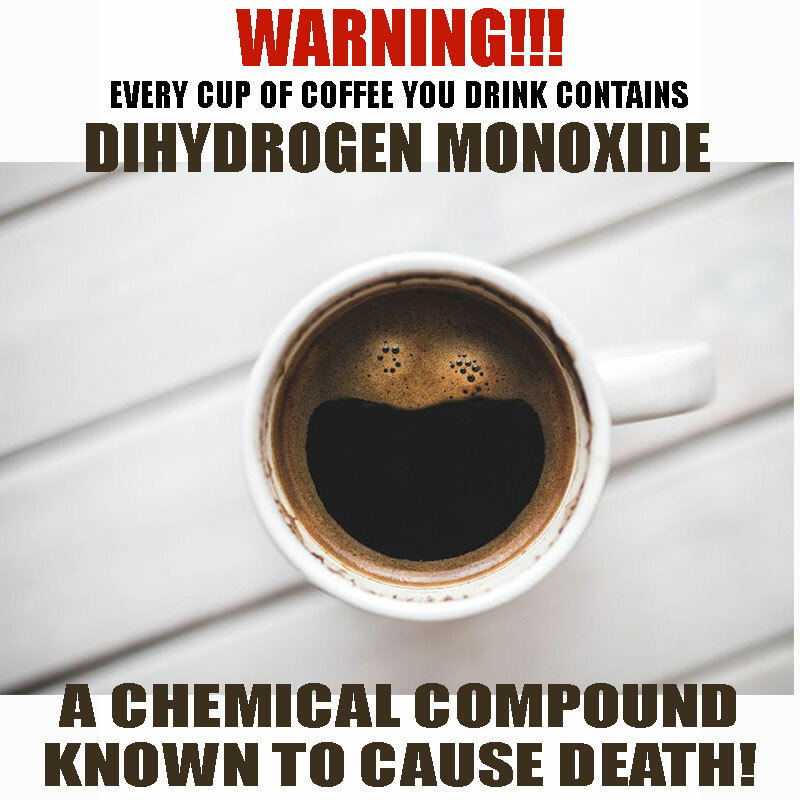 So, go ahead, and enjoy that cup of coffee and every drop of Dihydrogen Monoxide in it! 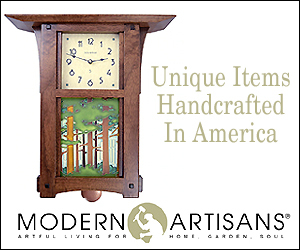 And while you’re enjoying your coffee… share this post with your friends and see who catches on. Here are a few graphics to help you spread the word on the terrible, terrible dangers of Dihydrogen Monoxide!